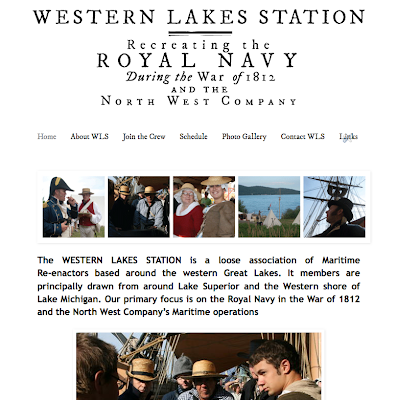 Wanted to share with you another group of His Majesty's Navy, the Western Lakes Station. Met some of these fine fellows this summer past when we went to Navy Hall in Niagara on the Lake. 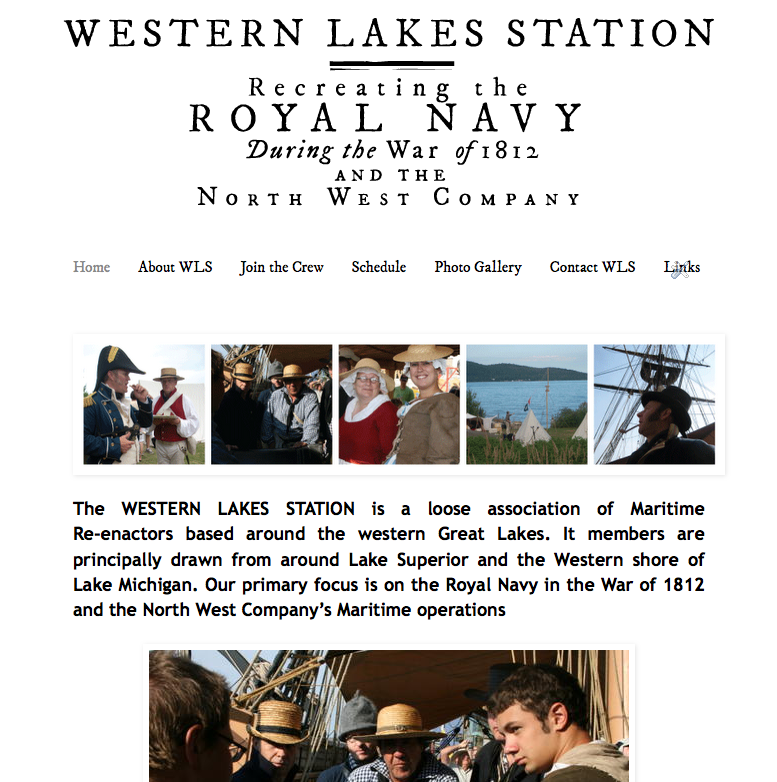 You may notice that their site bears some similarities to the Acasta's, it was designed that way on purpose, as the Acasta's Surgeon (who designed both sites) thought it might be prudent to have some continuity between His Majesty's Naval sites. HM's Royal Navy Chirurgeon is wise indeed.